Day 22 is here, it is the weekend and look what I had for dinner! It was awesome and can't go wrong with a bit of mayo & ketchup too! What did you all have for your Saturday night dinner? Catch up here, Days - 1, 2, 3, 4, 5, 6, 7, 8, 9, 10, 11, 12, 13, 14, 15, 16, 17, 18, 19, 20, 21. Mmm looks delicious! 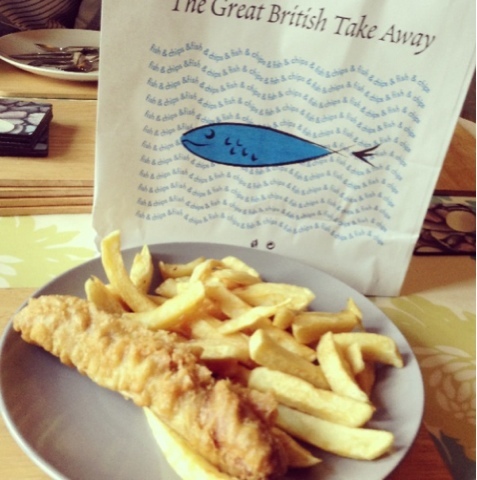 Can't turn down a good chip shop treat! so true, yes is always the answer!